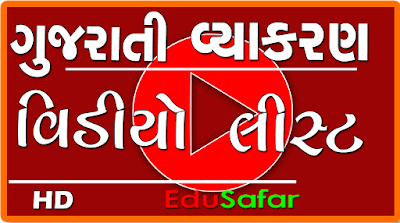 EduSafar is an educational website. Education is presented in useful information. 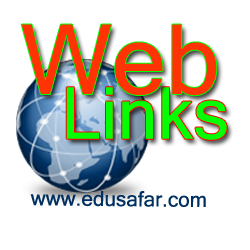 Education is working on several sites. There is a free content on the site. Similarly, a site with details of the am. You will get a lot. Go to this site. This website will be useful to teach and learn English. In the top menu, click on Flashcards. Flashcards list can be found on the left. Click on the image it will open a list .. Yes, again, click on the image. Next we will open another window. Then you can save the flash card. adjectives, adjectives, adjectives, adjectives, age, animals, animals, animals, animals, body parts, body parts, chores Etc. The list is given. Click to see a demo. Then click on the worksheets. And many receive a worksheet.